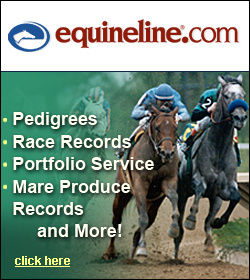 The $90,000 Virginia Gold Cup headlines a nine-race program with purses totaling over $430,000 on Saturday, May 2nd. 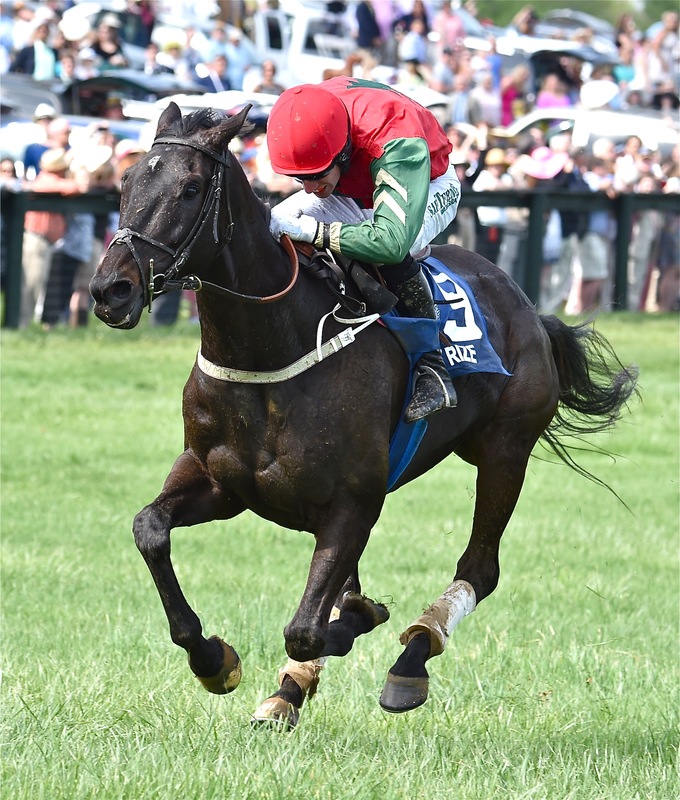 The Gold Cup is run at Great Meadow in Fauquier County and will host a mix of five steeplechase races and four flat races. Virginia-trained Hot Rize wins the 2014 Virginia Gold Cup. Photo courtesy Douglas Lees. Virginia-bred Stellar Wind, bred by Keswick Stables and Stonestreet Thoroughbred Holdings, is the likely favorite for Friday’s Grade I Kentucky Oaks. The daughter of Curlin recorded her final breeze on Friday, working six furlongs April 24 in 1:12 4/5 for trainer John Sadler. You can see how beautiful she was as a yearling on Keswick Farm! 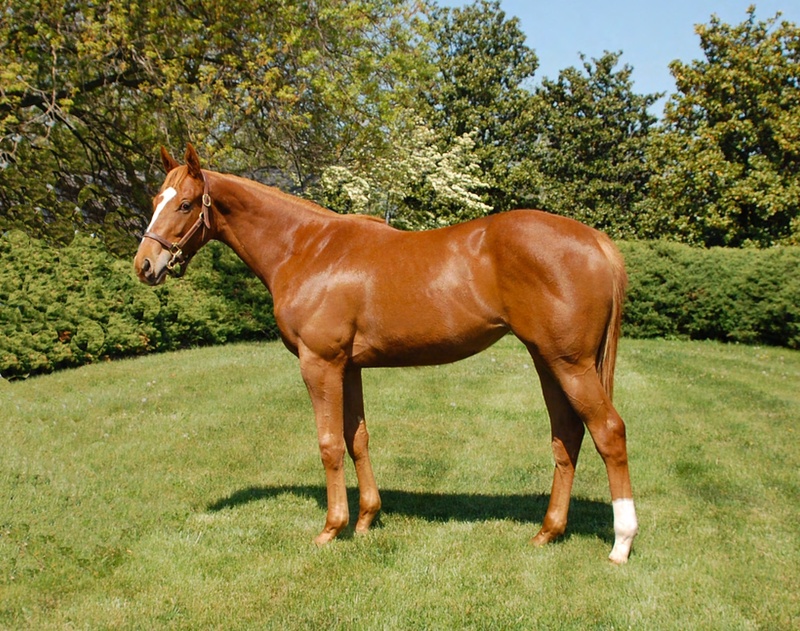 Virginia-bred Stellar Wind as a yearling at Keswick Farm. The VTA and the Virginia Breeder’s Fund would like to take this opportunity to congratulate the winners of the $5,000 Virginia Breeders Fund Yearling Futurity Bonus for 2014. Virginia-bred Stellar Wind, the likely favorite for Friday’s Grade I Kentucky Oaks, recorded her final breeze on Friday. 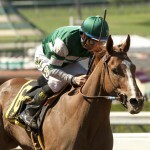 The winner of the Grade I Santa Anita Oaks worked six furlongs April 24 in 1:12 4/5 for trainer John Sadler. 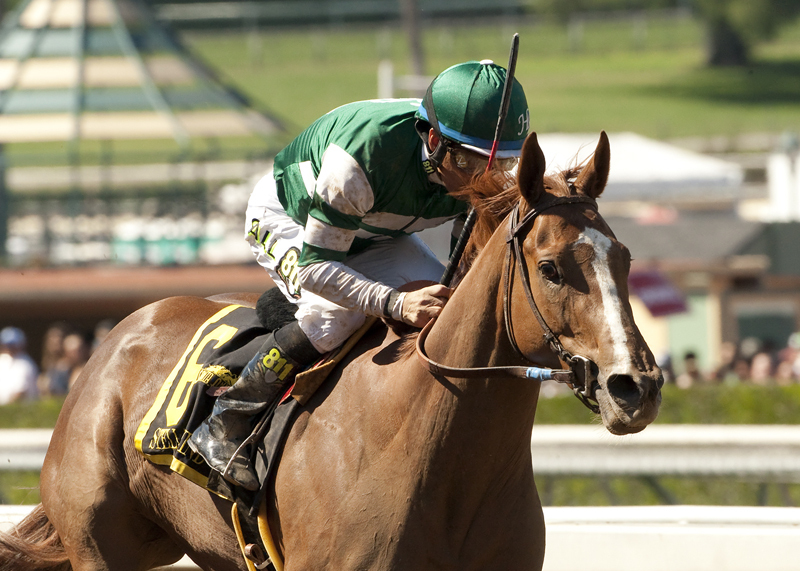 Virginia-bred Stellar Wind wins the Grade I $400,000 Santa Anita Oaks April 4, 2015 at Santa Anita. The Thoroughbred Retirement Foundation at James River will be holding an Open Barn at the James River Work Center on Sunday, April 26, from 10 a.m. until 2 p.m. There will be a program recognizing the participants at noon. The event is open to the public. Virginia-bred Stellar Wind is now likely to be the favorite for the Grade I Kentucky Oaks on May 1 after a dominant win in the Grade I Santa Anita Oaks on Saturday.